‘Tis the season to celebrate the amazing year that we’ve had and to feature some of my favorites – and this festive holiday wedding is definitely at the top of that list! 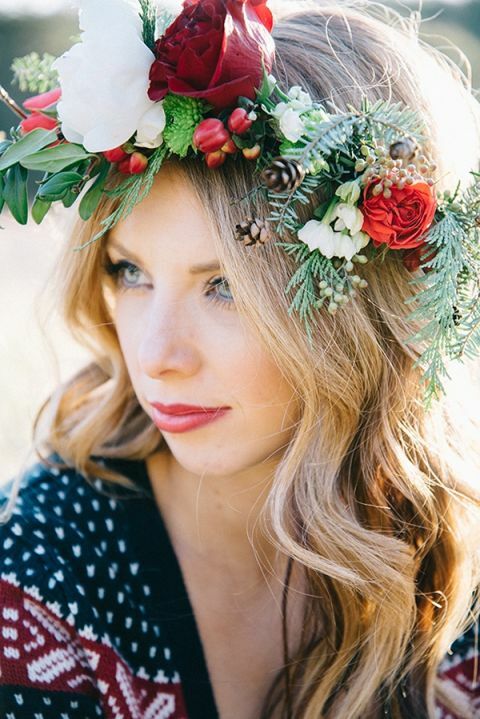 This adorable shoot from Nicole Colwell Photography is the best way to ring in the holiday season, with gorgeous red and white winter florals and cozy bridal styling, including vintage snowflake sweaters for all – including the corgi! The winter woods surrounding Sorella Farms in Evington, Virginia, made a lovely setting for a festive shoot that managed to combine rustic bohemian details with classic Scandinavian winter styling! 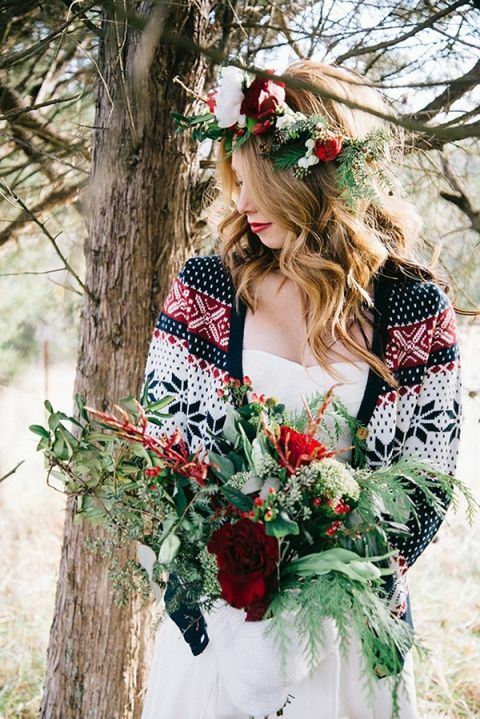 Nicole’s festive navy, red, and white holiday sweater served as the inspiration behind the shoot, prompting her to dream up details that were simultaneously cozy and stunning. 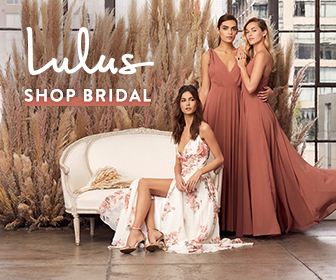 The bride wore Nicole’s own sweater, over a simple column gown from The Newfangled Bride, paired with fuzzy white mittens and perfectly topped with a floral crown of winter roses! The rest of the bridal party looked just as cozy, with a sweater dress for the bridesmaid and knit sweaters and bow ties for the gents – even Jack the Corgi! 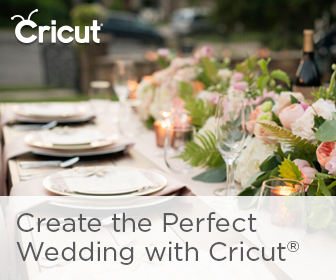 Local rental shop and event designers, Vintage, helped realize Nicole’s vision with some truly amazing antique pieces. Floral designer Gloriosa draped their mantel in boughs of fresh, foraged greenery to make the perfect rustic altar, and even added wintery arrangements to a vintage sleigh! The lakeside Sweetheart Table was adorned with a knit cloth and more garlands of winter boughs and berries, accented with brass sleigh bells and reindeer for the perfect holiday touch. The rustic three-tier wedding cake by Geri’s Confections could not have been more perfectly on theme, with chocolate pinecones and frosted berries to tie into the wintery charm! 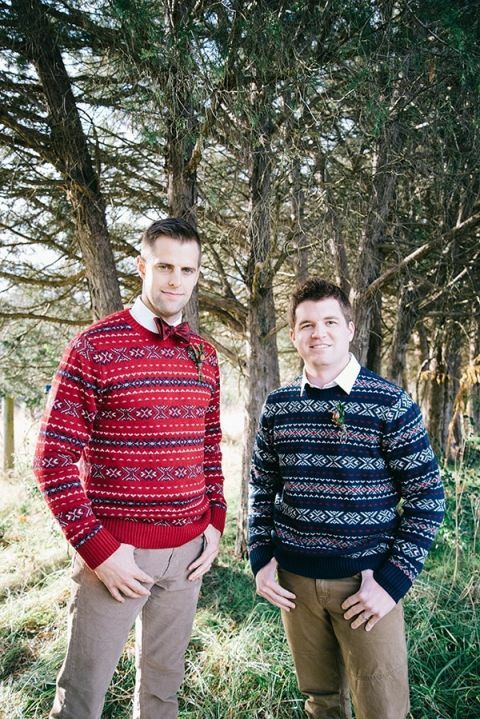 Festive Holiday Wedding in the Winter Woods – with a Corgi in a Holiday Sweater!